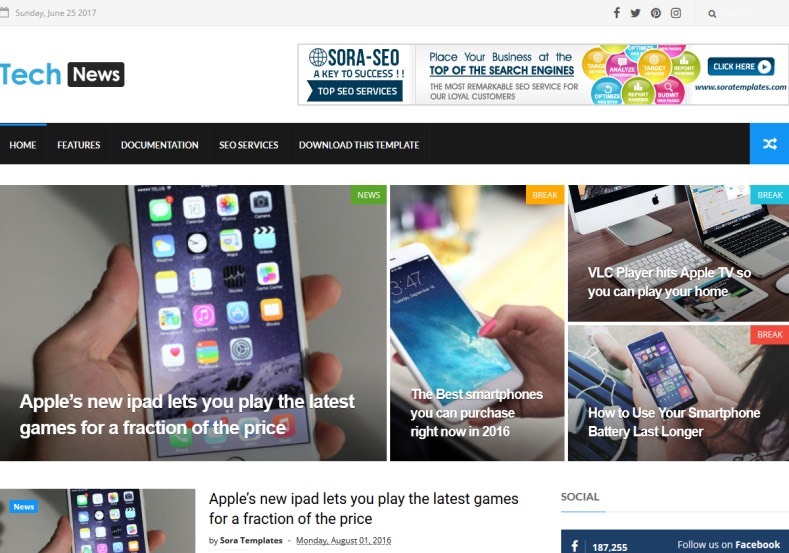 Tech News Blogger Template is a modern design blogspot blog theme. 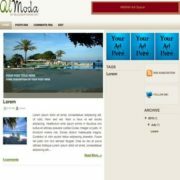 Using this theme you can create any type of blogging sites like tech, magazine, review, howTo, food, travel, photography, lifestyle and much more. 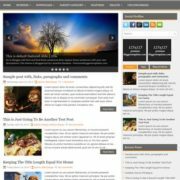 It has clean design layout so you can express your stories with this blog theme. 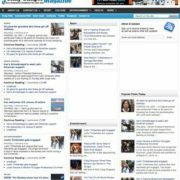 It has grid based Latest Posts Widget that helps you to Showcase latest news posts from a specific category, randomly or recent in grid view. 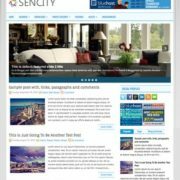 It is the perfect for large scale blog websites or newspaper websites. 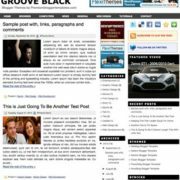 Being a ad friendly theme it has several spots on the homepage and inner pages for holding ads and advertisements for getting monetary benefits out of the blog. 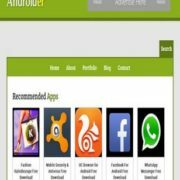 This is a highly optimized theme which has been tested and made compatible with various browsers and hand held devices thus testing for both responsive and mobile compatibility apart from cross device compatibility. Breadcrumb Navigation Ready, News, Page Navigation Menu, 3 Columns Footer, Tabbed Widget Ready, Slideshow, Red, Business, Blue, Email Subscription Widget Ready, Ads Ready, White, 1 Sidebar, 1 Right Sidebar, Clean, Seo Ready, Magazine, Free Premium, Right Sidebar, Post Thumbnails, Responsive, Social Bookmark Ready, Drop Down Menu, 2 Columns.